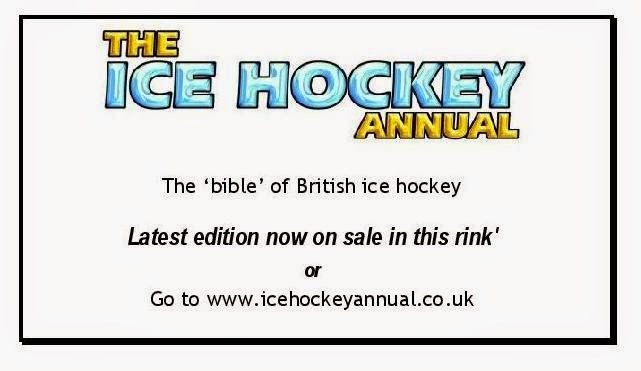 Rink operators Planet Ice have announced that the Ryde Arena on the Isle Of Wight will close for business next month as it has been losing money for several years and they can no longer afford to keep it open. 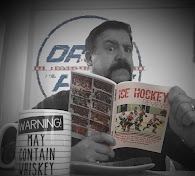 Planet Ice MD Mike Petrouis has said that if anybody else is prepared to step in and take over running the venue, he will sell them the lease and all fixtures and fittings for a nominal £5. As things currently stand, the rink will close on 25th March, meaning that Wightlink Raiders home games against Chelmsford Chieftains on 21st March and Cardiff Devils on 22nd March will be their last. They will have no home ice to use for the South 1 end of season play off matches nor for the final of the South 1 Cup should they reach it. 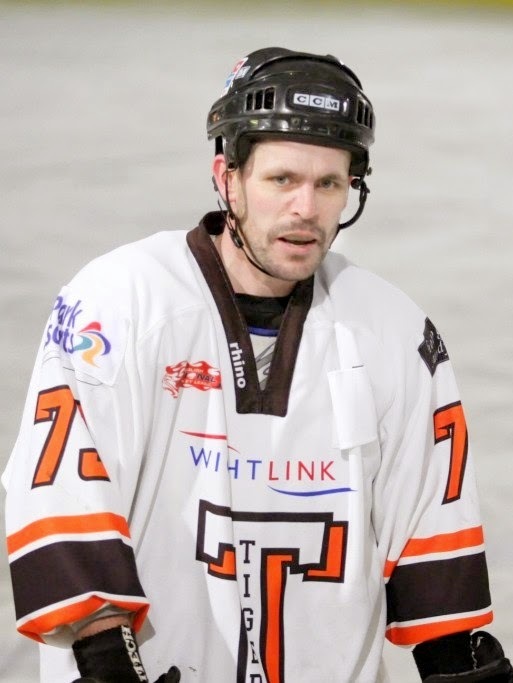 South 2 team Wightlink Tigers actually have a league game against Bristol Pitbulls scheduled for 12th April so that too is in doubt and may be to be rearranged. The rink is also home to numerous ice skating and ice dance clubs as well as a junior and rec hockey teams. 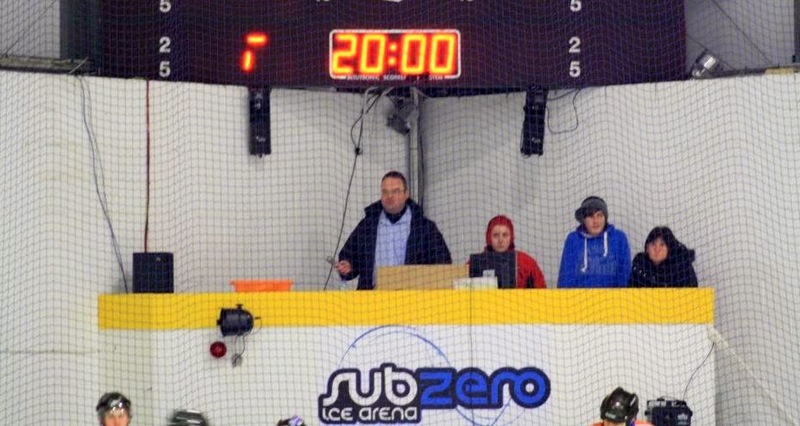 Ice Hockey Review's NIHL South Editor CHRIS RANDALL (in photo right) lives on the Isle of Wight and has played hockey for 22 years at the Arena. As well as his 12 year son an 11 year old daughter who both began skating at 5 years of age, it is a second home . "Badger" and his children as well as the whole IoW community would be devastated if it was to close it doors. 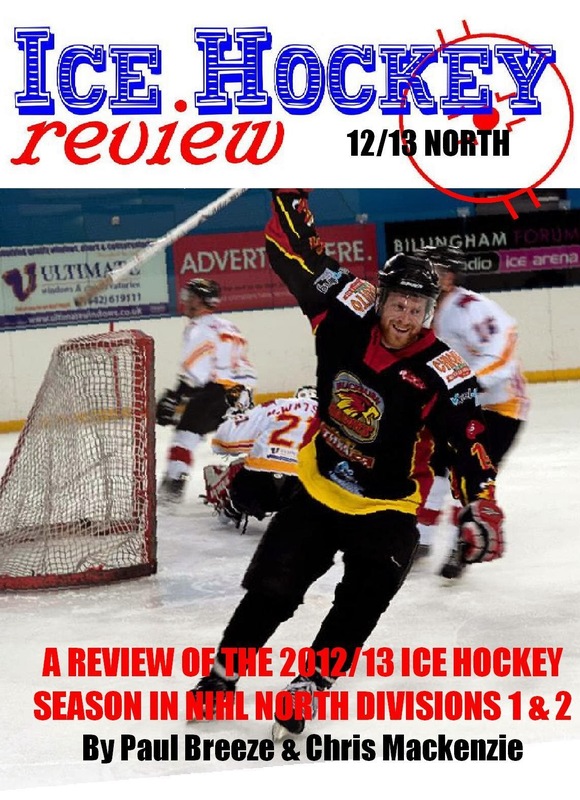 "The rink has been home to the very successful Wightlink Raiders NIHL Division 1 South ice hockey team. It is also the home base for the very successful Isle of Wight Figure and Dance skating club, which has produced so many talented skaters like Archie Bicknell who is currently in the U.S with Disney on Ice . He is just one of the host of skaters who have progressed with the help of the rink and its dedicated coaches. Namely Terri Smith who has helped the synchro teams as well the many talented individuals win so many medals. Wight Sparkles, Wight Crystals and Wight Jewels all recently returned from Dumfries Scotland with Gold and Silver medals aplenty. 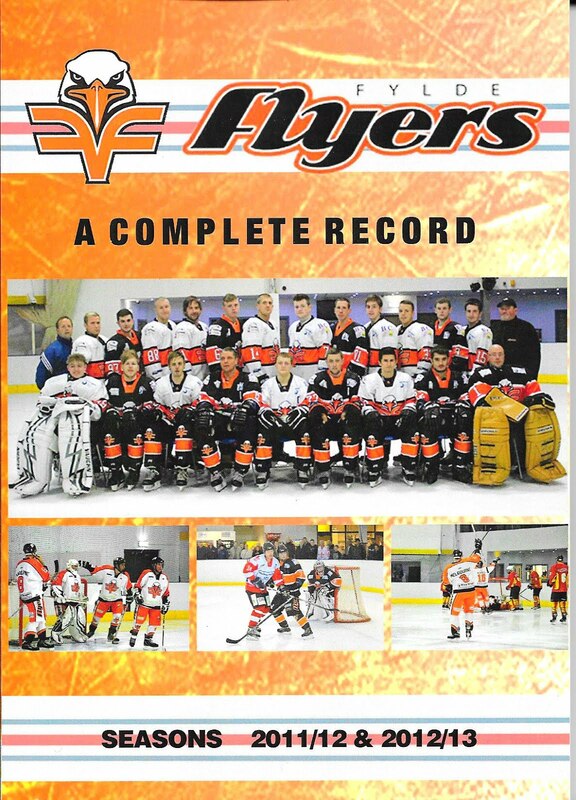 As well as the aforementioned ice hockey team Wightlink Raiders and Tigers , the junior Under 10/12/14/16 and Under 18 teams as well as the two Recreational teams would all be homeless . Then the general public would lose out if the doors were to close. A petition is active and a Facebook group has been set up . Things are going on behind the scenes to try to rescue the facility from closure . If you are interested in signing the petition then the people of the Isle of Wight would be very appreciative ...."